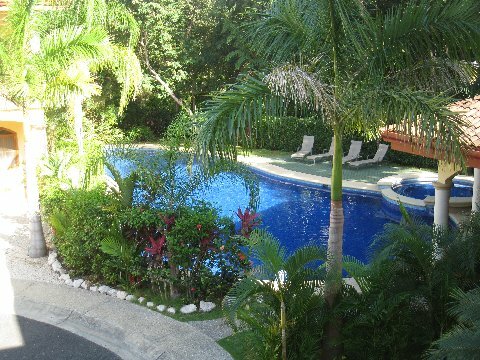 Villa del Sol – 16 Luxury Beach Villas located in Nosara, Costa Rica. 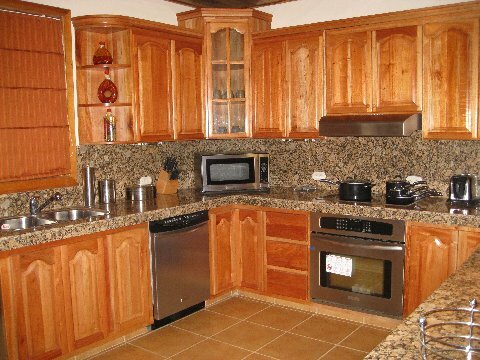 Our Villas consist of 2 bedroom and 2 Baths each and are located only steps to the beach. We have rentals available for daily, weekly and monthly. 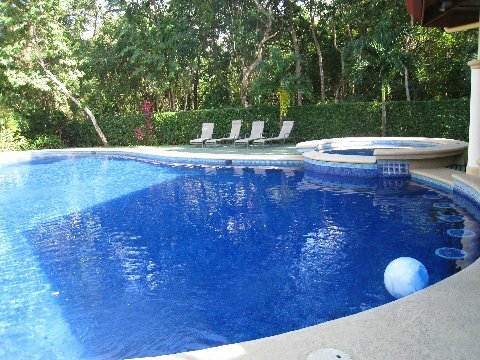 If you are looking for a luxury beach Villa in Nosara, Costa Rica then Villa del Sol is the perfect choice for you. 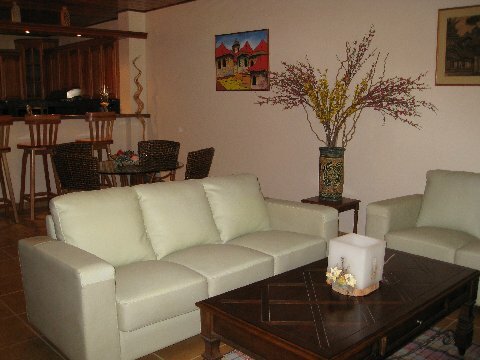 Villa del Sol brings all the comforts of home along with being one of the finest properties in Nosara, Costa Rica. Nosara’s pristine beaches, perfect surfing conditions, warm water, tropical climate, breathtaking sunsets and friendly locals has made it one of Costa Rica’s top vacation destination. Nosara has become a popular location for repeat visitors to Costa Rica. The small community of Nosara offers visitors a unique experience with a variety of activities such as surfing, fishing, horseback riding, canopy zip line tours, strolling the beach collecting shells and much more. Nosara gives you the small town feelings, but with all the amenities that you expect on a first rate vacation in Costa Rica. 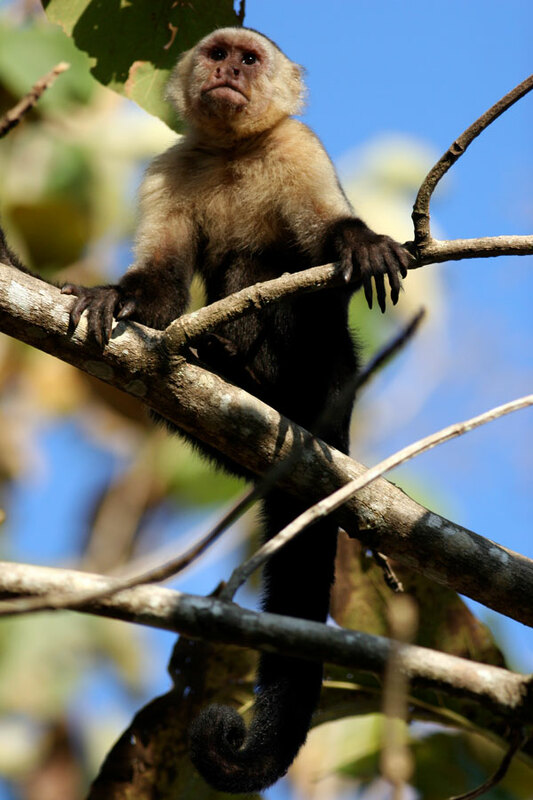 Nosara is a beautiful and diverse community, we hope that we can help with your Costa Rica vacation rental needs. We offer quality vacation rentals in a beautiful country. Thank you for spending time looking over our properties. Please call or use our contact form to inquire about availability.